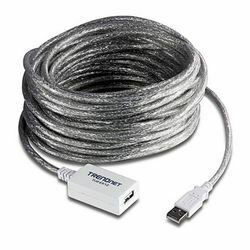 Offering you a complete choice of products which include cadyce cat 6 cable (305 mtr), usb kvm cable 5m, usb extension cable, active usb 3.0 extension cable, usb 2.0 extension cable and cadyce usb lightning cable. 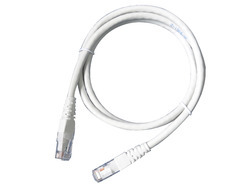 In order to fulfill the ever changing demands of our clients, we have been engaged in offering a quality range of CAT 6 Cables. 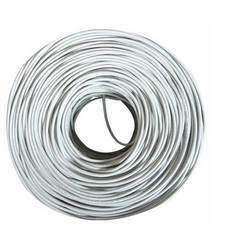 To manufacture these cables, we employ advanced technology and latest machinery following industry standards & norms. 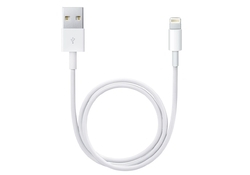 Our packaging experts pack these cables in best quality material to ensure their safe transit. Multi-platform support for all windows PCs and MAC OS. 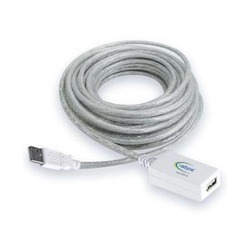 Usage/Application USB 2.0 extension cable, CA-U2X12 extends the distance between your computer and USB devices. We are one of the accredited manufacturers, suppliers, distributors, wholesalers and exporters of superior quality USB Extension Cable. The range we bring forth is designed and manufactured with precision under the guidance of adept professionals. Prior to dispatch, we inspect these cables on certain parameters of quality. 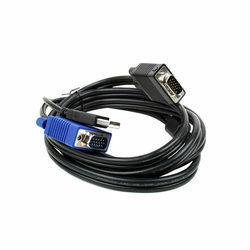 We have in stock for our international customers a wide range of USB 2.0 Extension Cable. 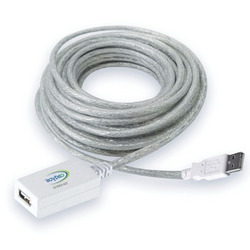 These products work with high, full and low speed USB devices. 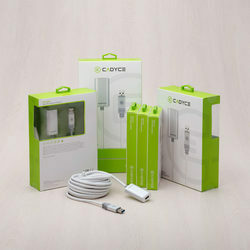 Manufactured from latest equipment and high quality material, it extends the distance between the user’s computer and USB devices.